What do you think of when it comes to Scandinavian design? 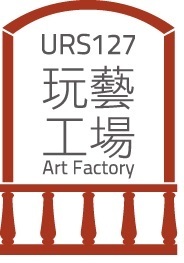 Designer chairs? 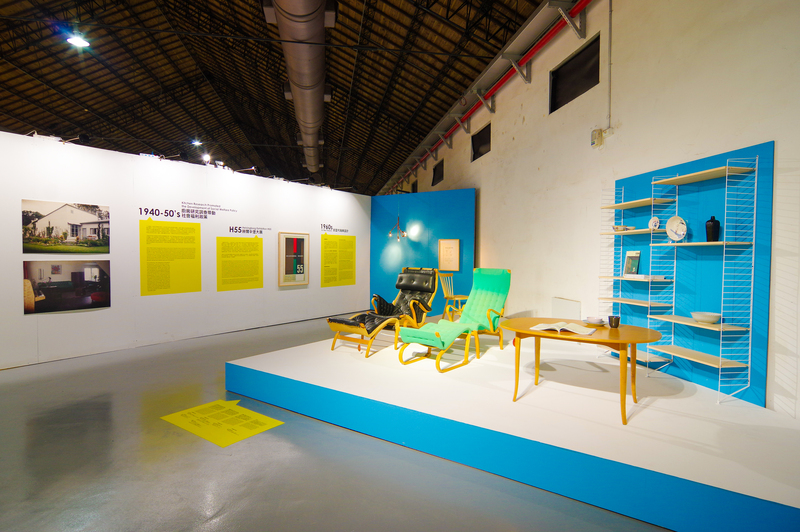 Or furniture with minimal lines that brings warmness? 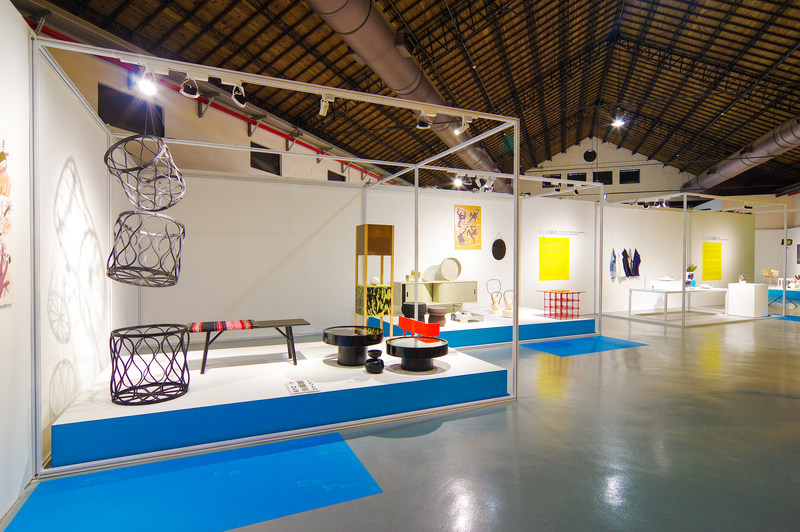 Scandinavian style has been the popular trend in Taiwan for the recent years and behind the simple designs are the unique aesthetic and practical functions. 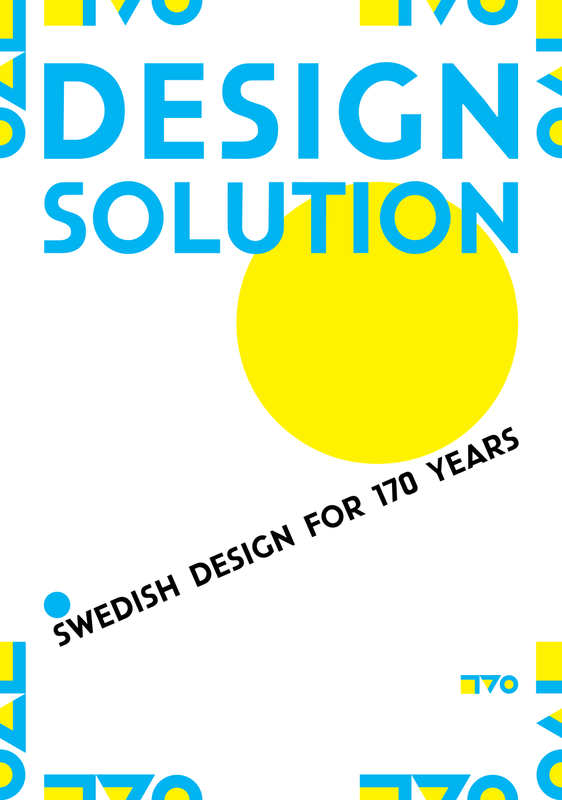 In addition, Sweden, the largest country in Northern Europe, is the one that leads the development of Scandinavian design and promotes it to the world. 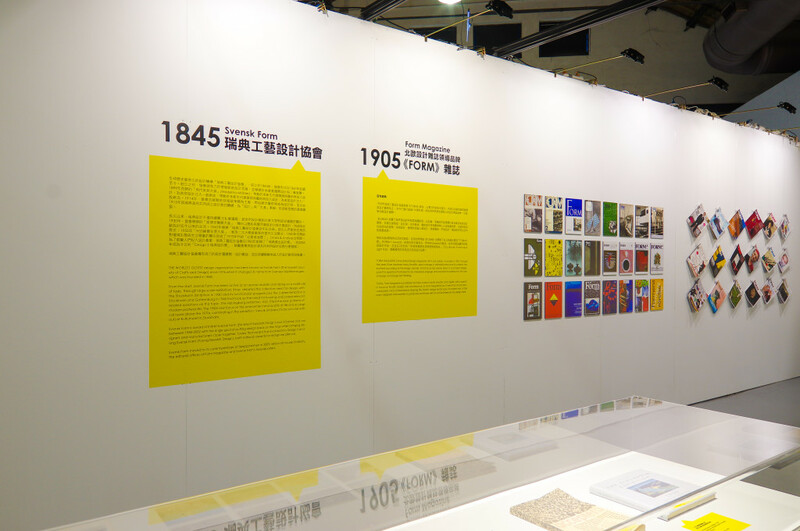 This country that slowly caught up with industrialization in the beginning of the 20th century, merely spent half a century to become a completely modernized industrial country in the world. Whether it is the most popular home furnishing enterprise worldwide, IKEA, affordable and fashionable apparel brand H&M or automobile manufacturer Volvo that is reputed for its safety are all from Sweden. 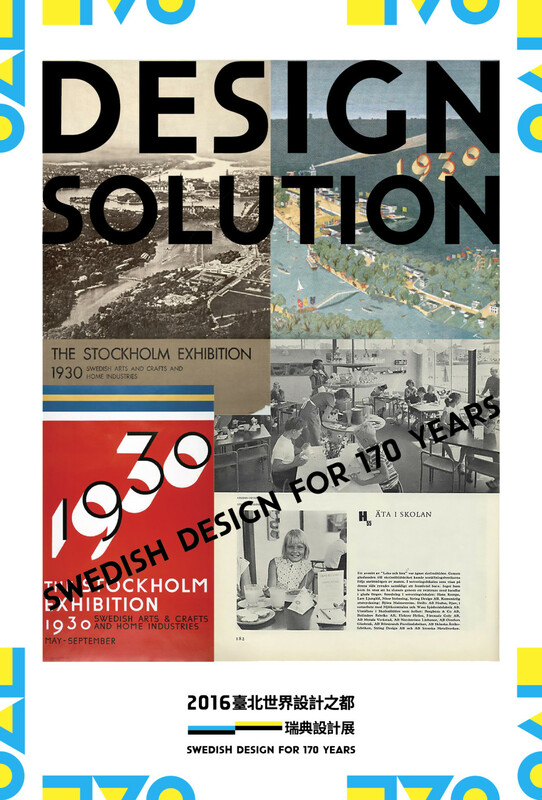 Yet, how did Sweden overcome development difficulties and make Swedish design made known globally under the constraint of limited resources? 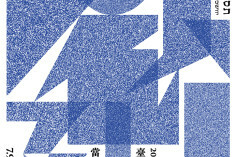 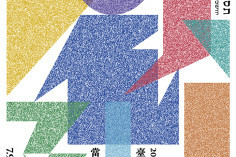 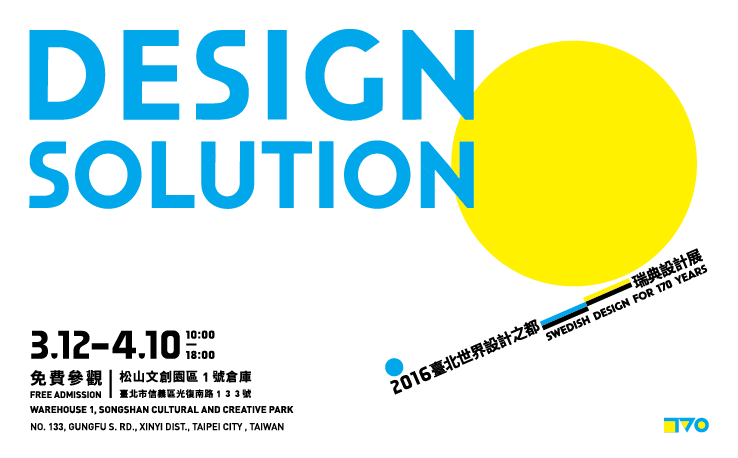 Design Solution, Swedish Design for 170 Years Exhibition is hosted by the Department of Cultural Affairs, Taipei City Government and curated by Svensk Form, the association with a long history of promoting Swedish design trends, as well as Blue Dragon Art company. 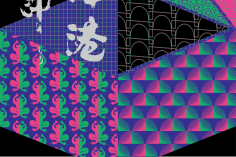 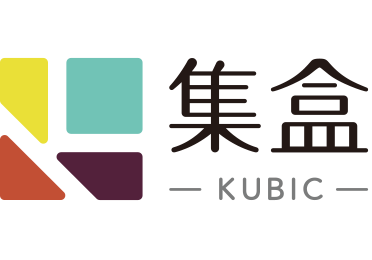 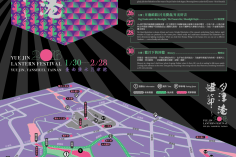 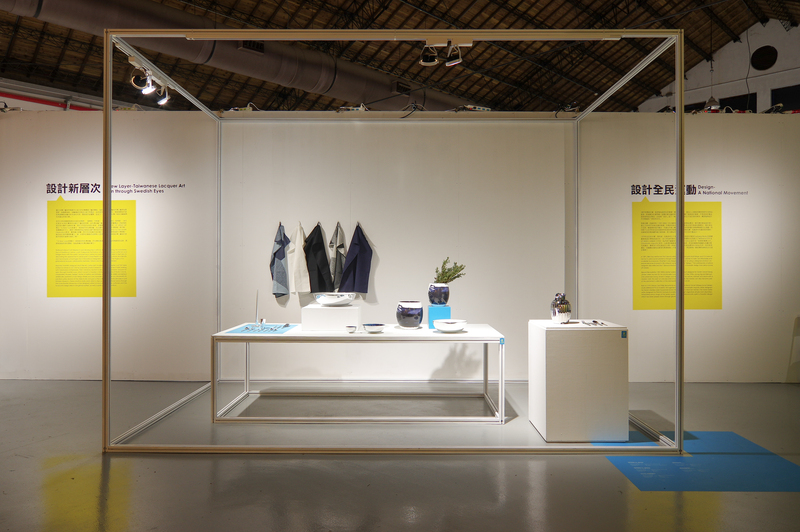 It will be the first international exchange exhibition among a range of exhibits in the 2016 Taipei Design Capital and will be opened this March at Warehouse No.1 in Songshan Cultural and Creative Park from March 12th to April 10th. 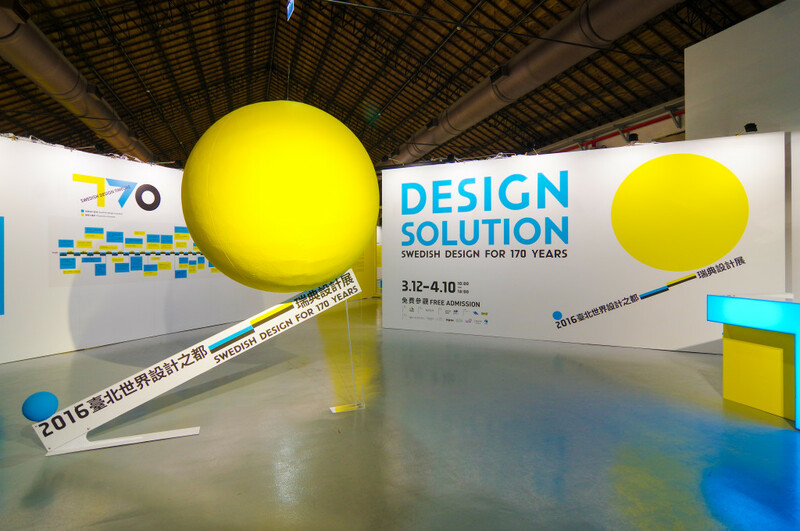 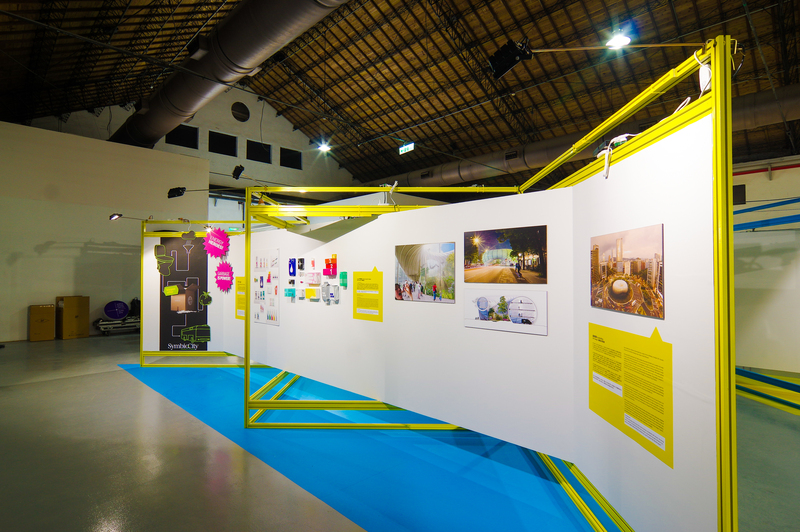 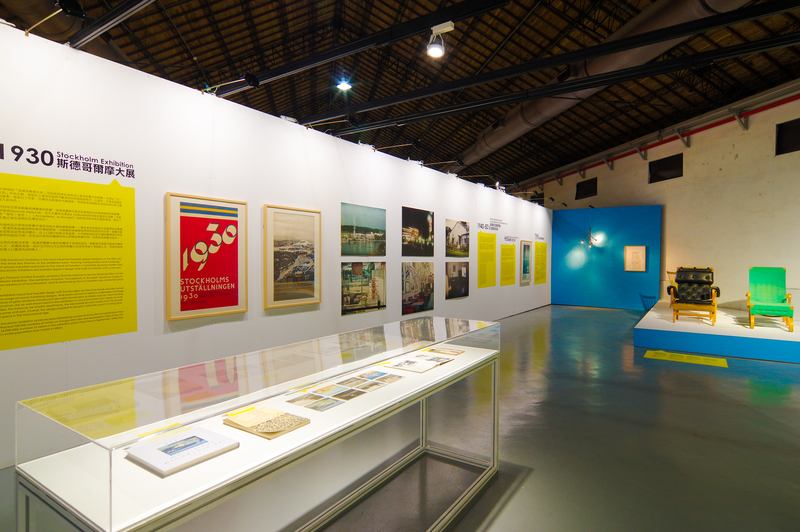 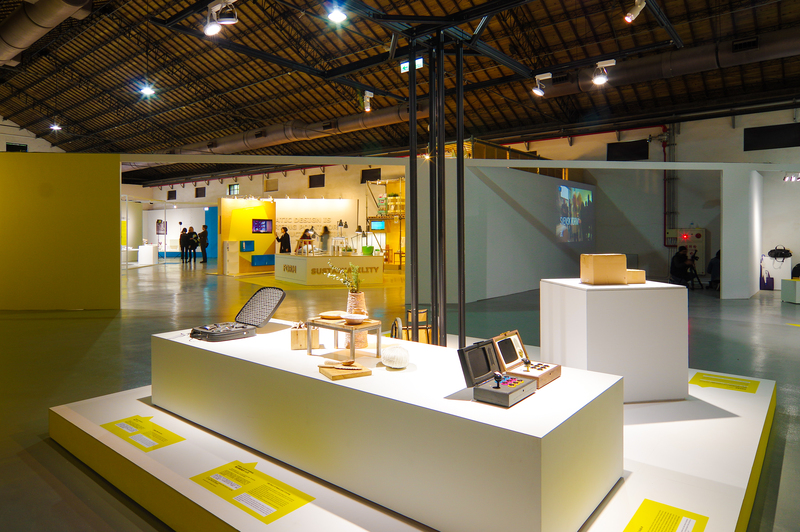 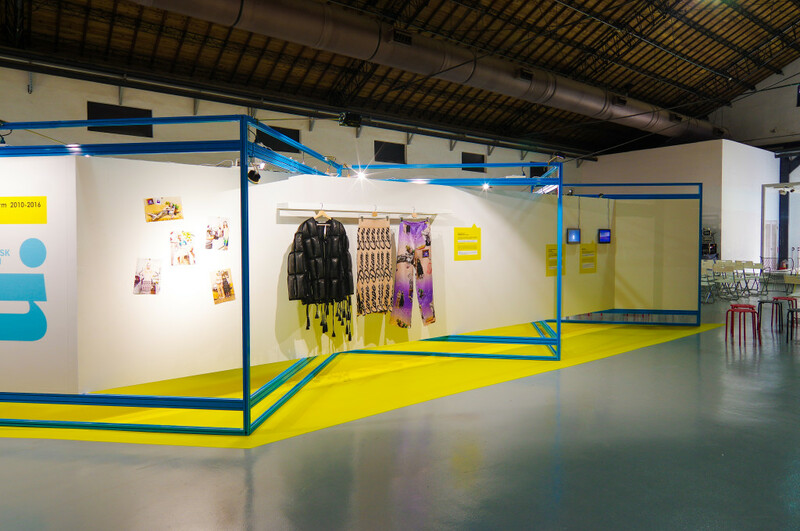 Design Solution, Swedish Design for 170 Years Exhibition takes “Design Solution” as the theme while echoing with the core idea of the 2016 Taipei Design Capital, which is adapting “design thinking” in solving social issues. 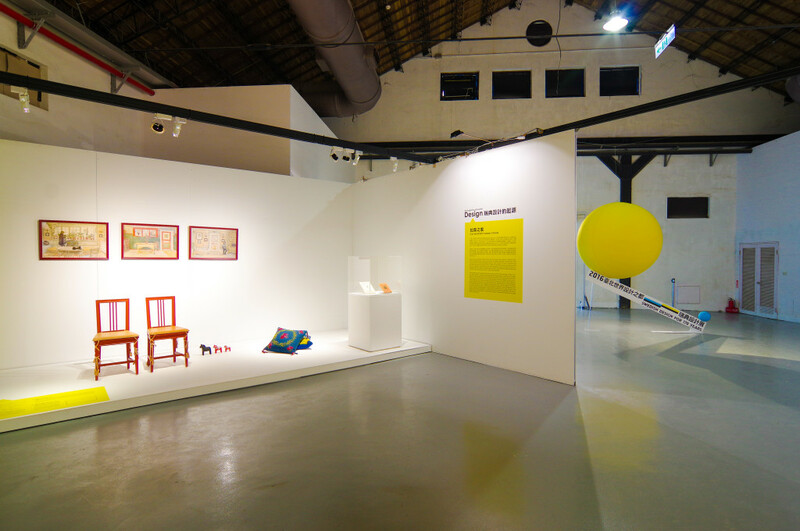 The exhibit will be divided into three categories; from 170 years of Swedish design development, visitors will explore Swedish design aspects that are at the heart of social pulsation and finally see how design becomes the solution to social issues.